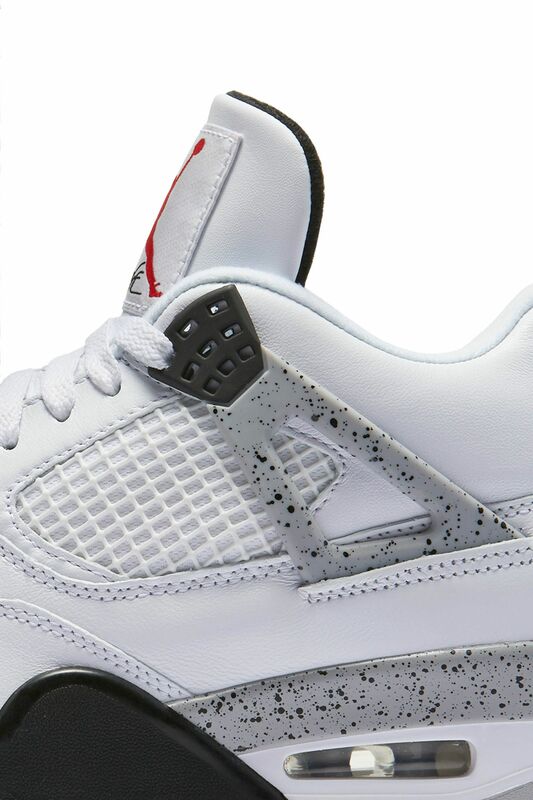 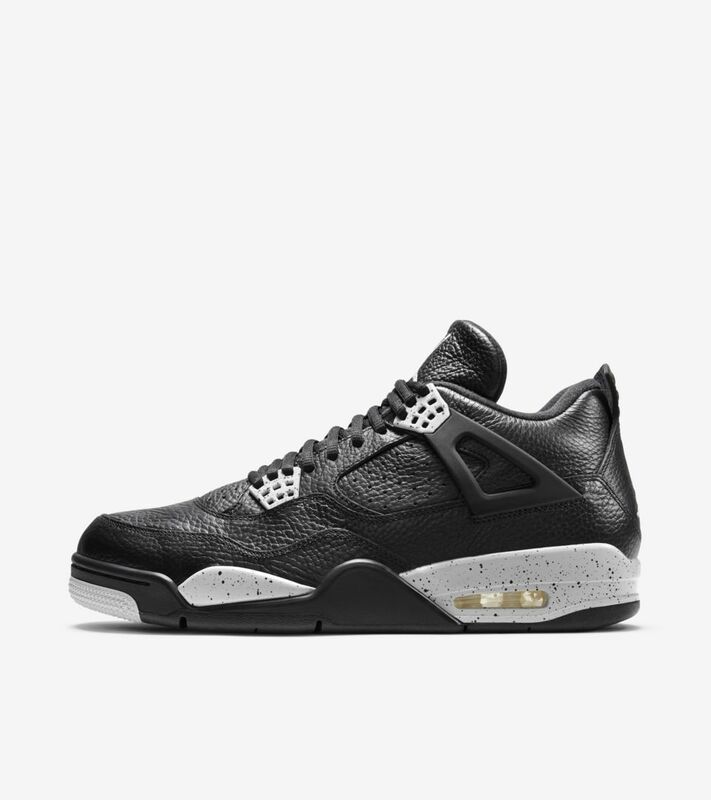 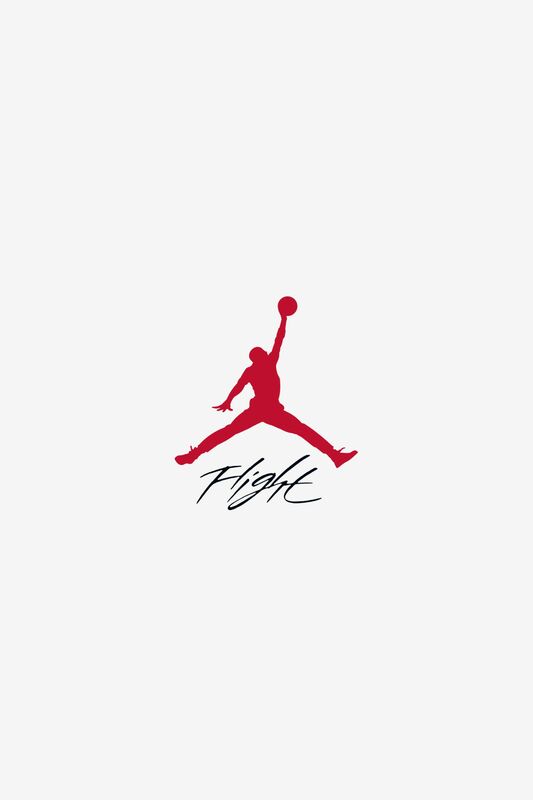 The Air Jordan IV was MJ's first signature model to take flight. 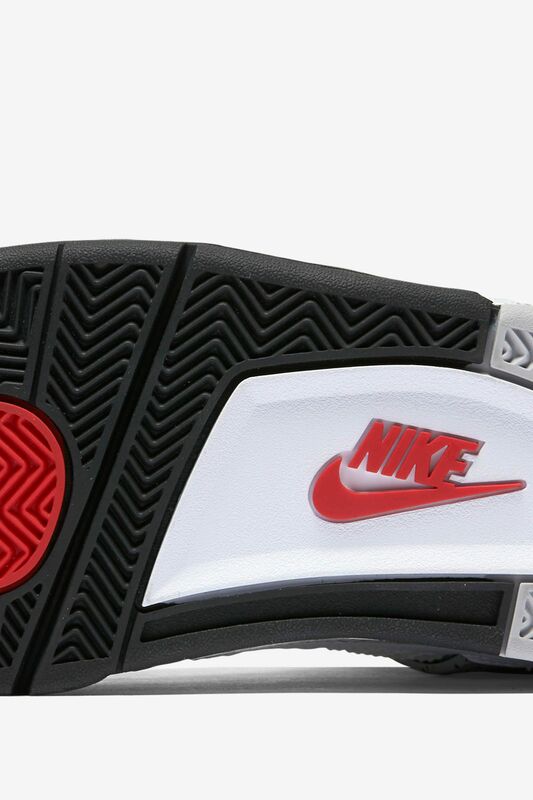 Complete with never before seen “Wings” acting as lace locks and an unforgettable color scheme, the silhouette now returns in its truest form. 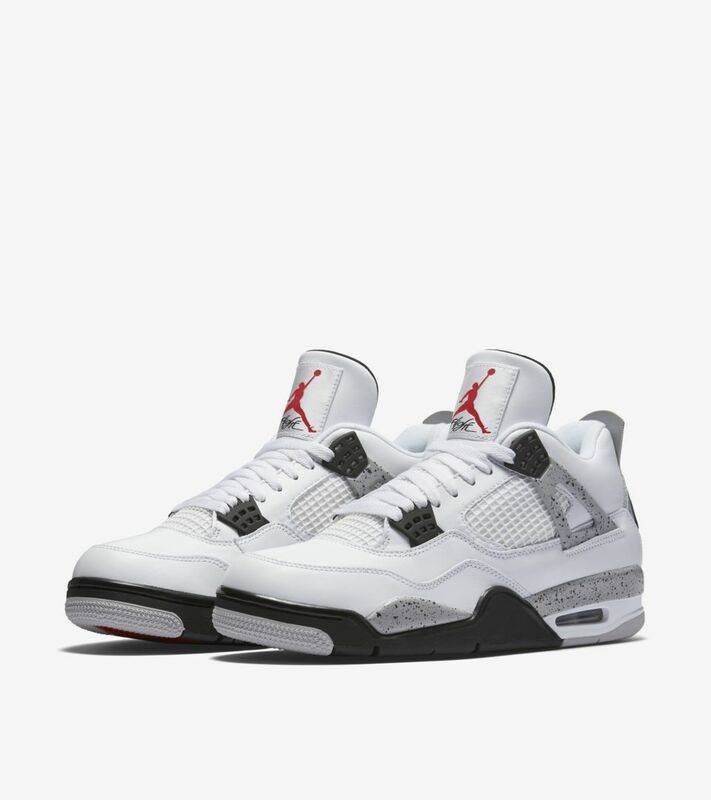 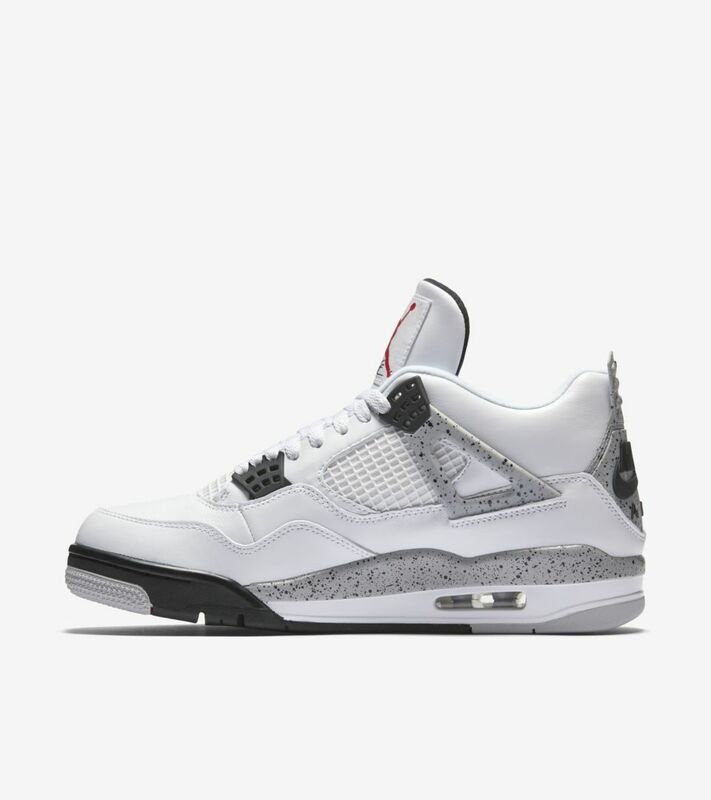 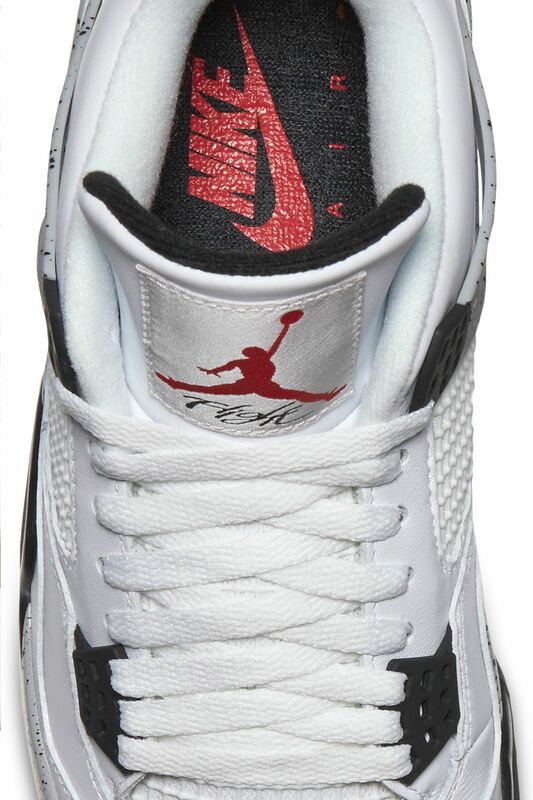 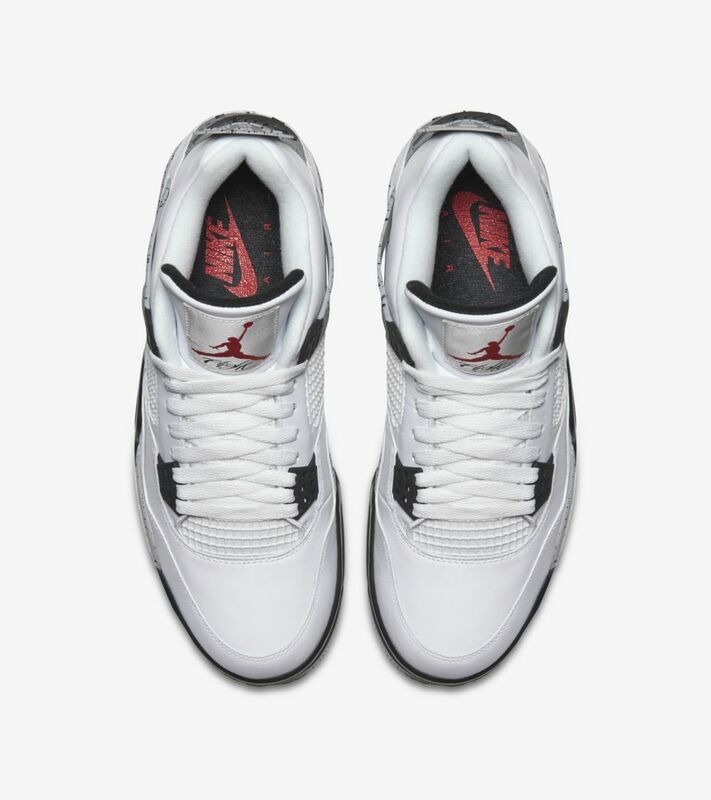 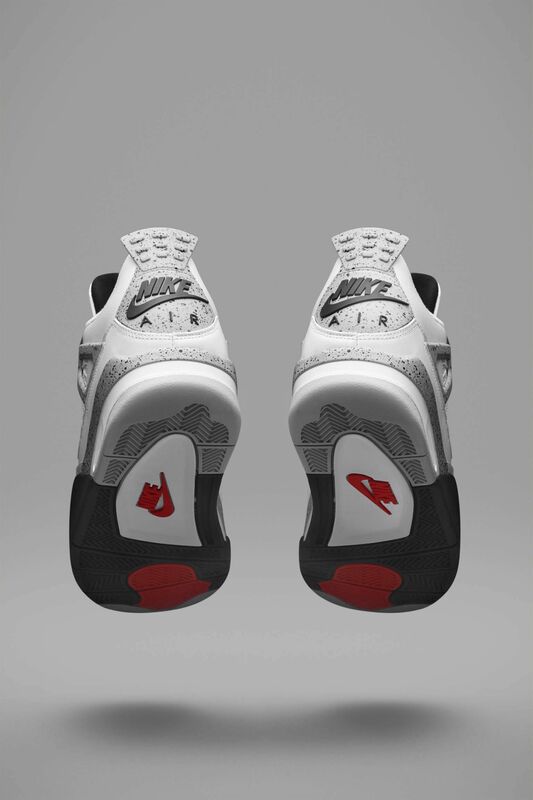 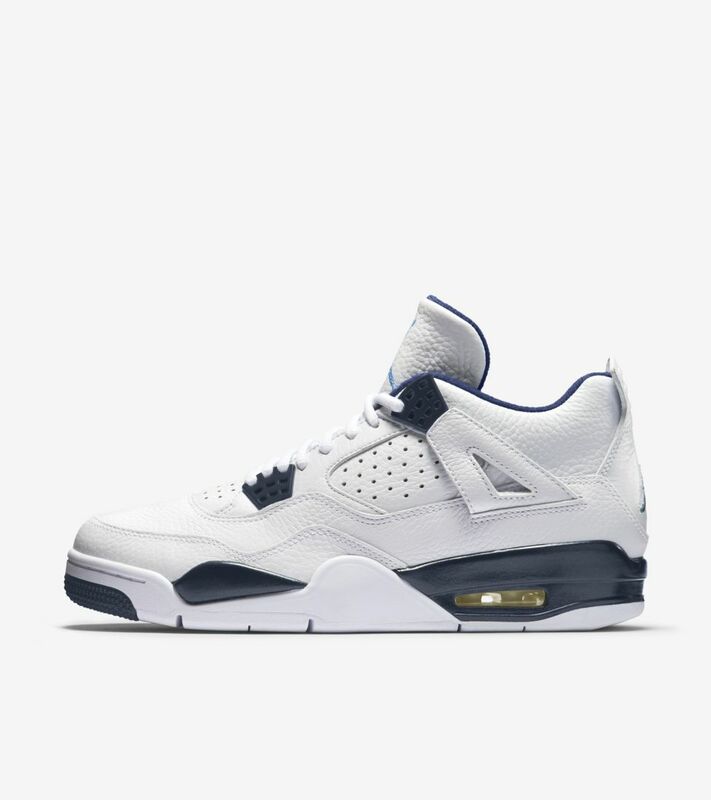 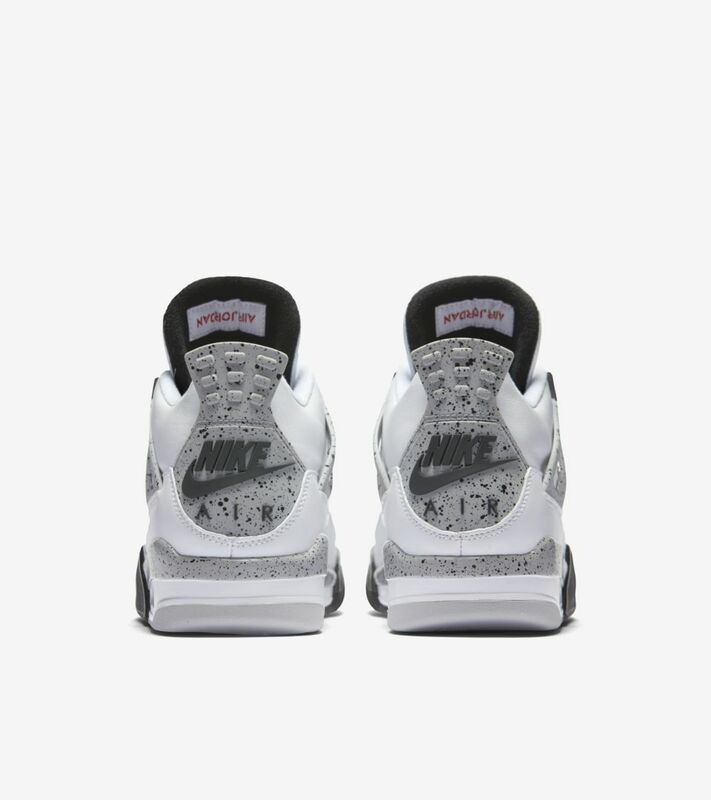 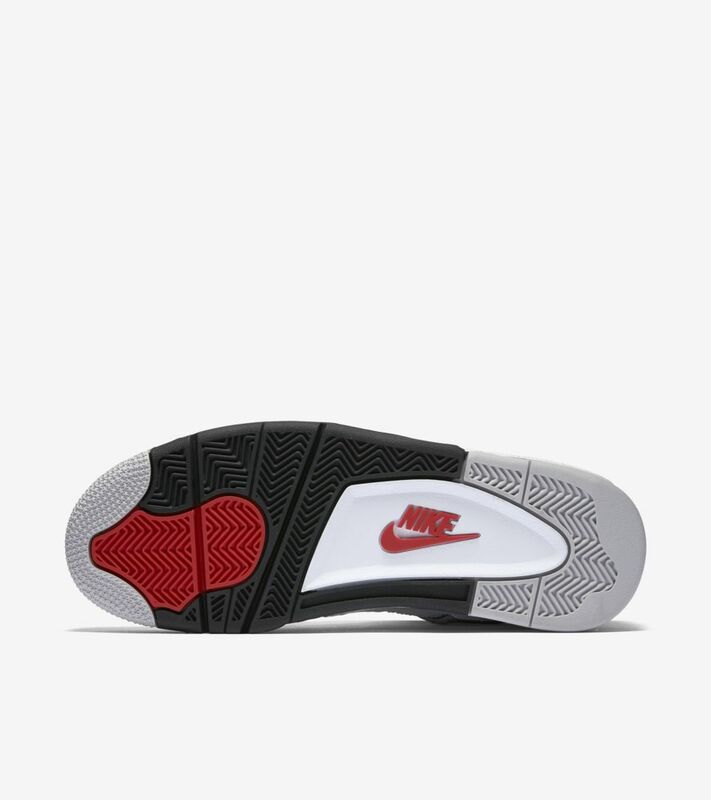 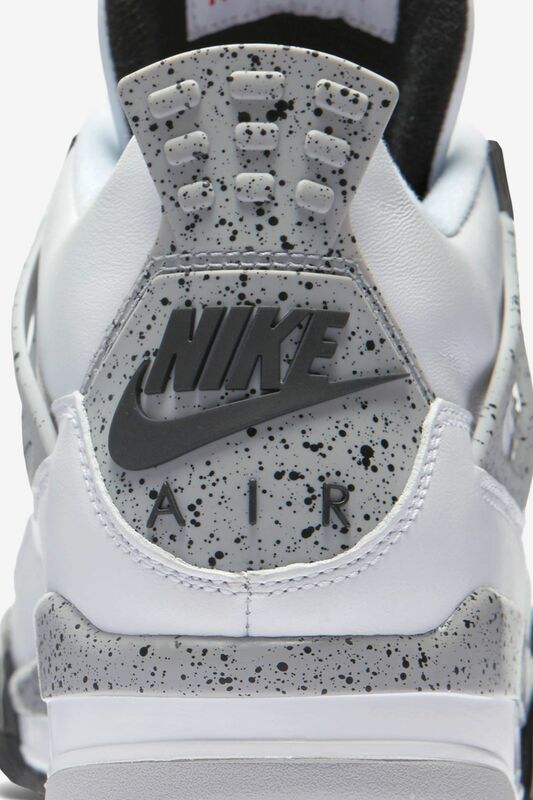 Nodding to its 1989 debut, the new Air Jordan IV features iconic Nike Air branding on both the heel and outsole.